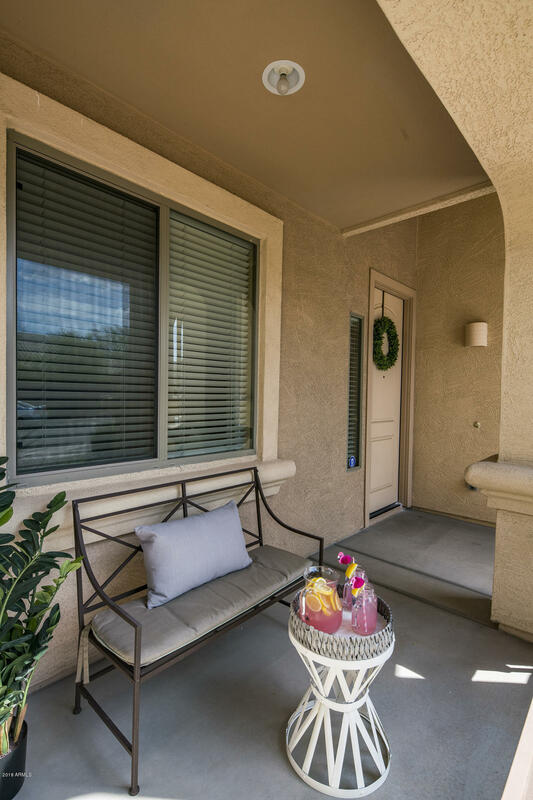 Impeccable inside and out! 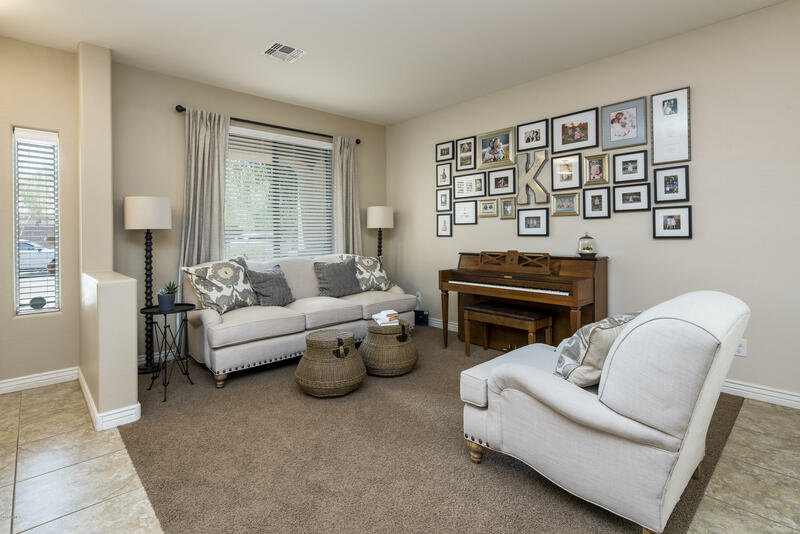 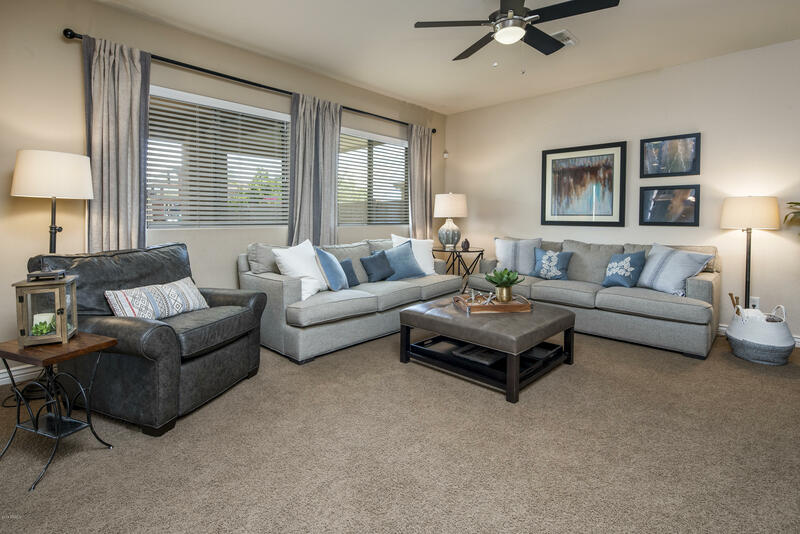 Open & spacious floorplan boasts upgrades and storage galore! 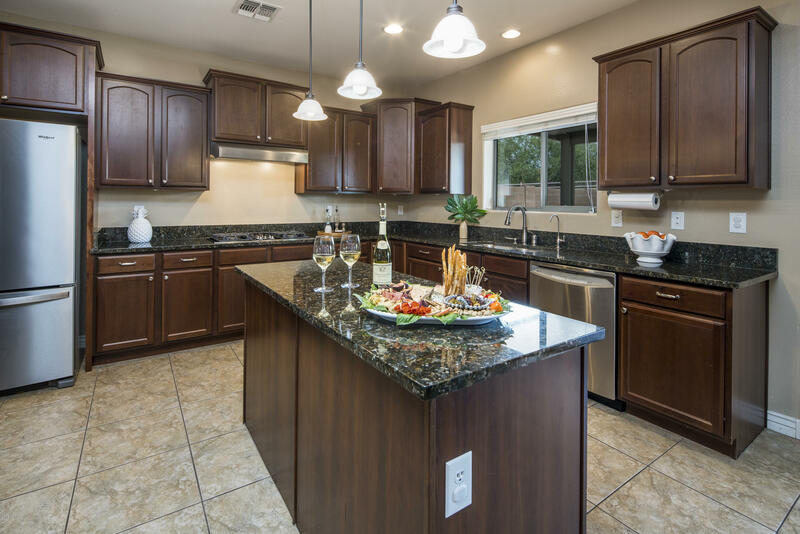 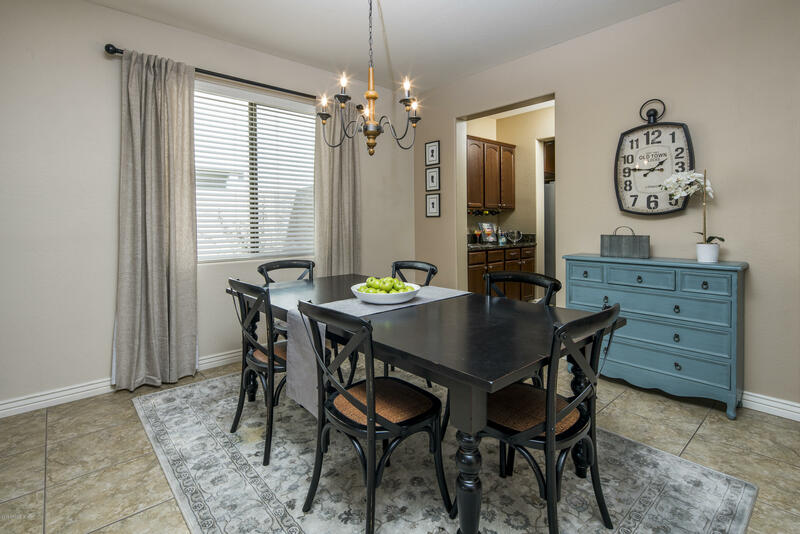 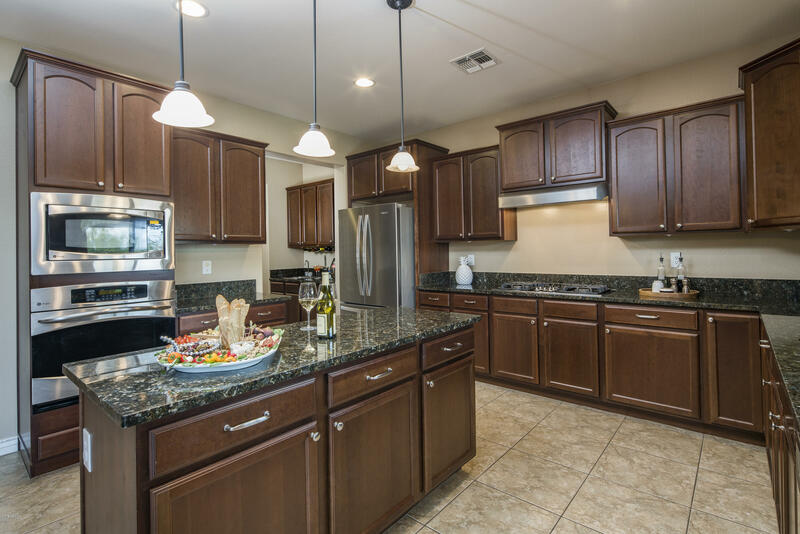 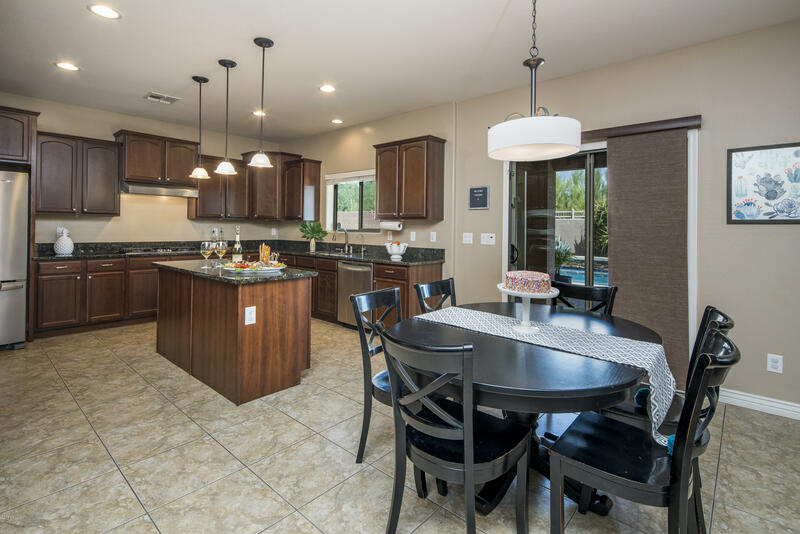 The kitchen is a 10 with stainless appliances, granite counters, gas cooktop, butler's pantry & sink, walk-in pantry, large island and back yard views! 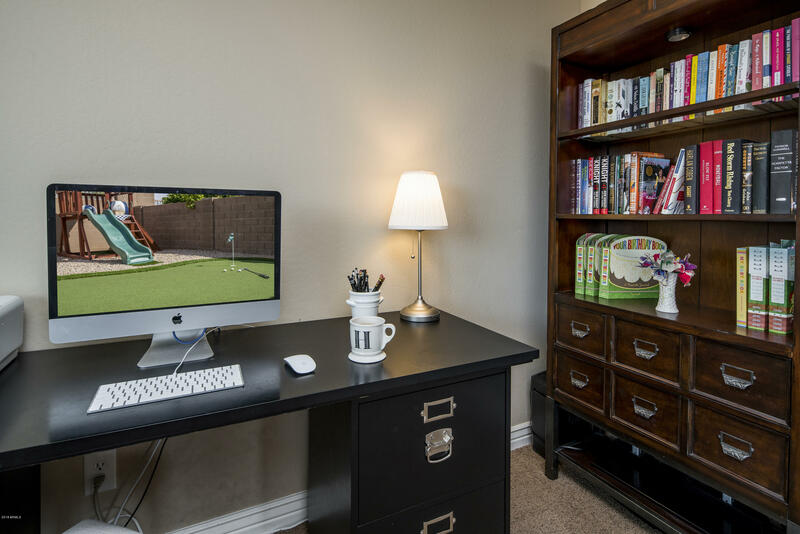 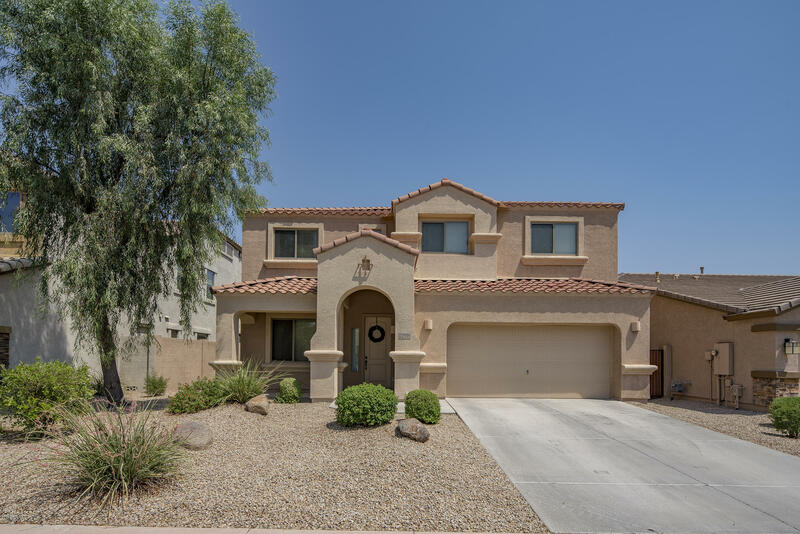 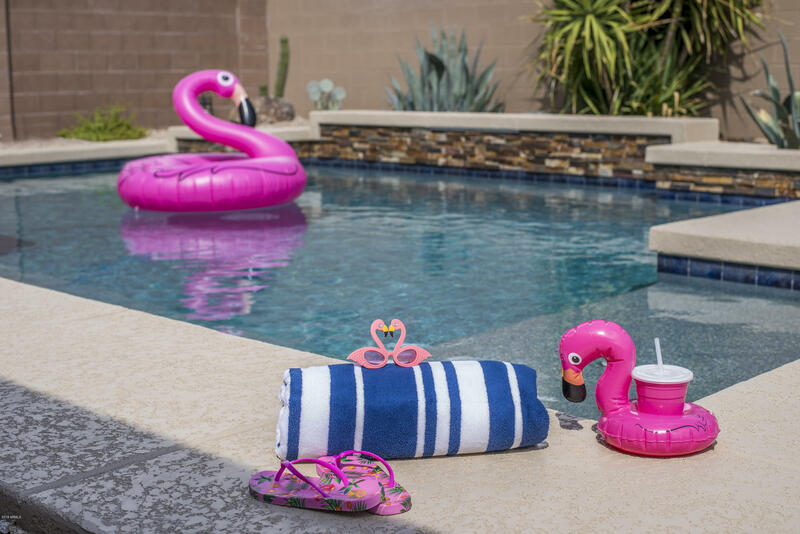 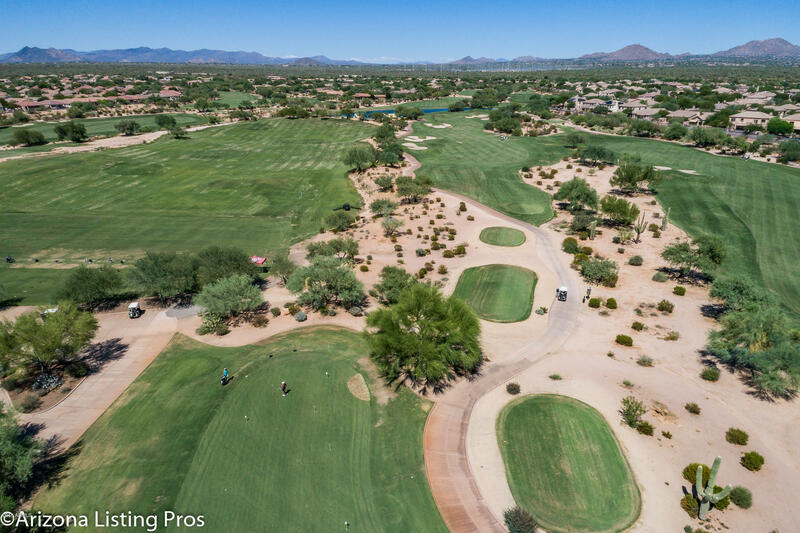 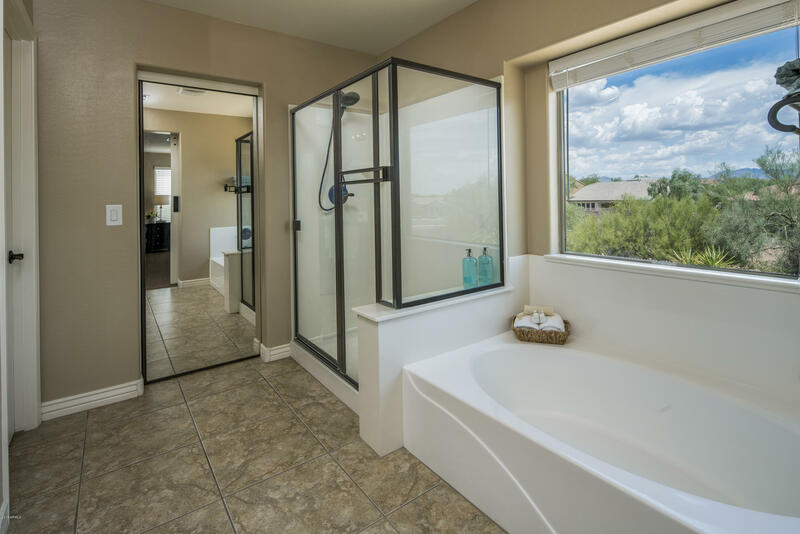 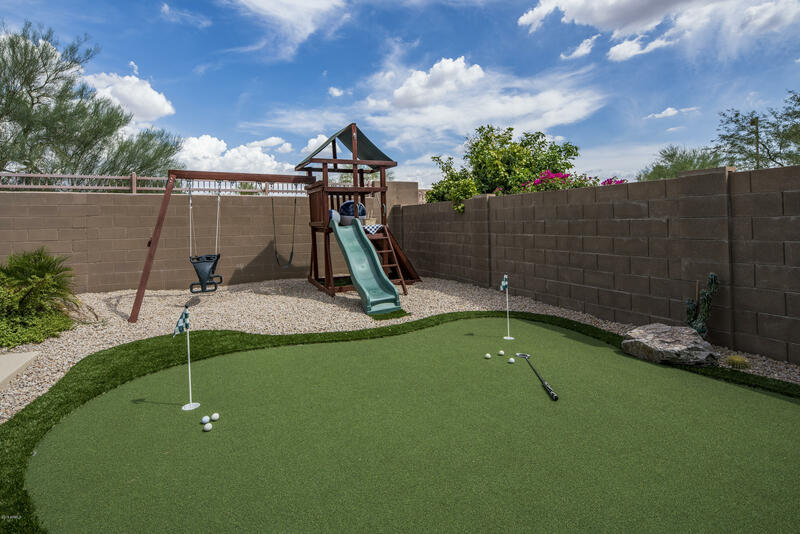 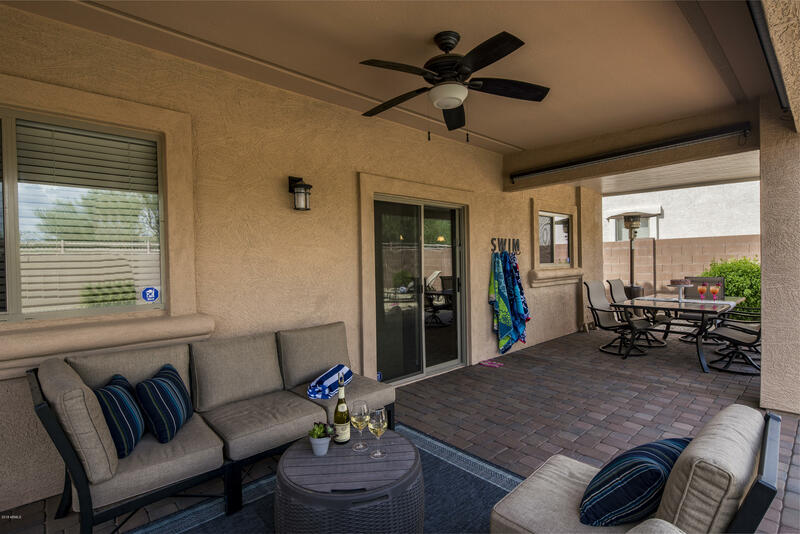 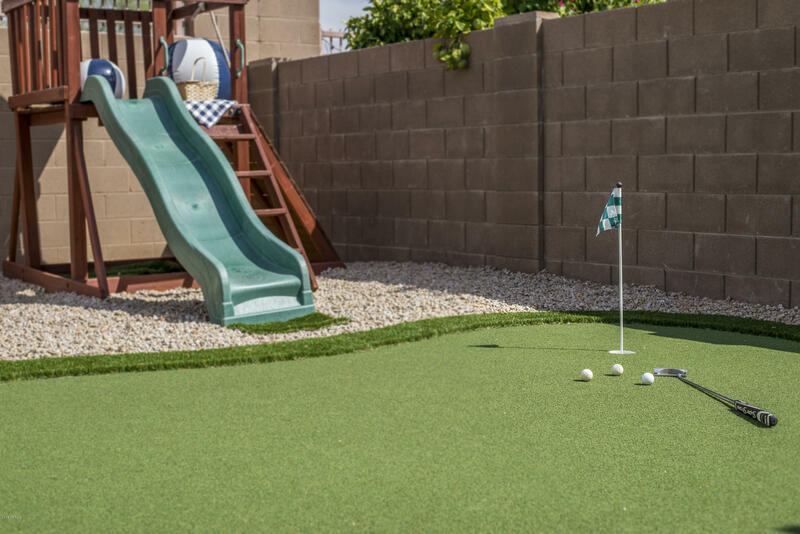 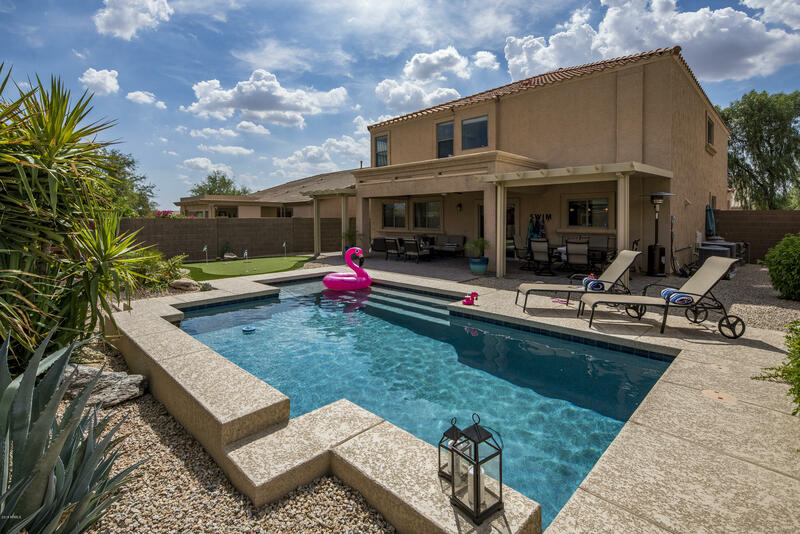 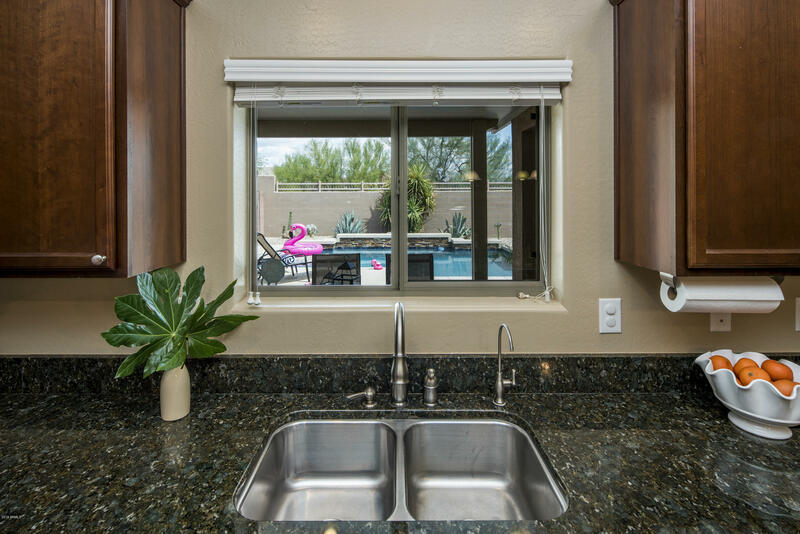 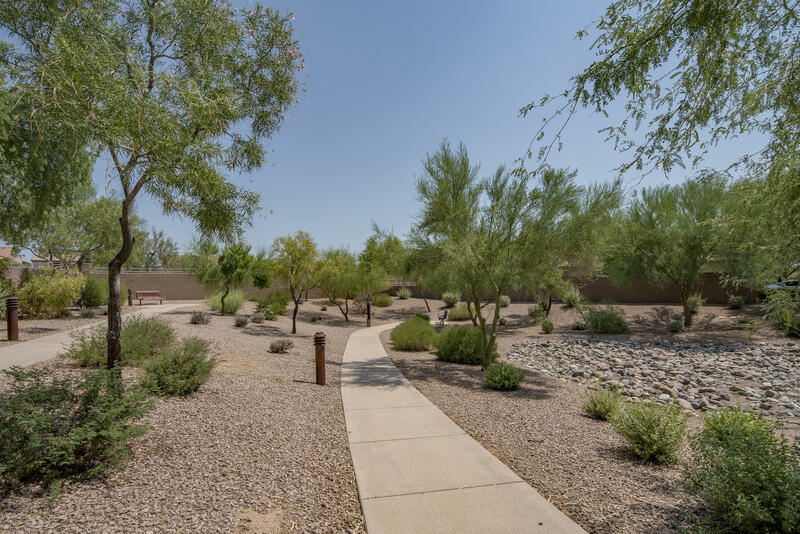 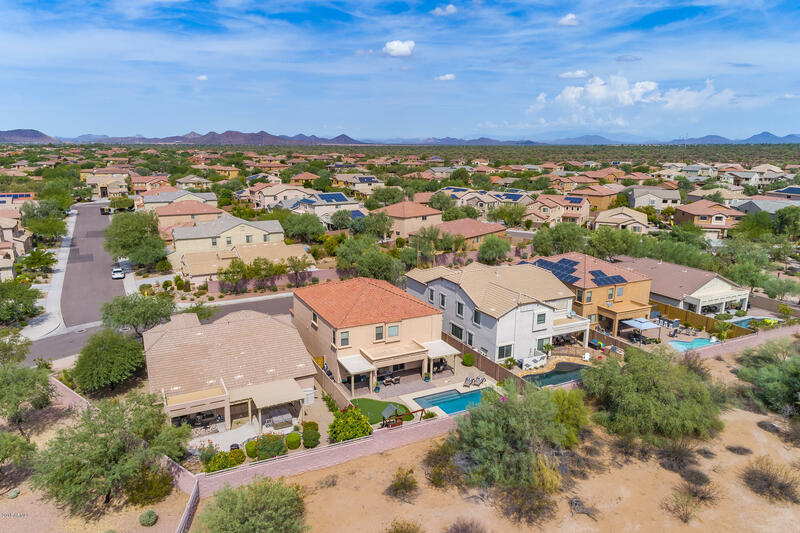 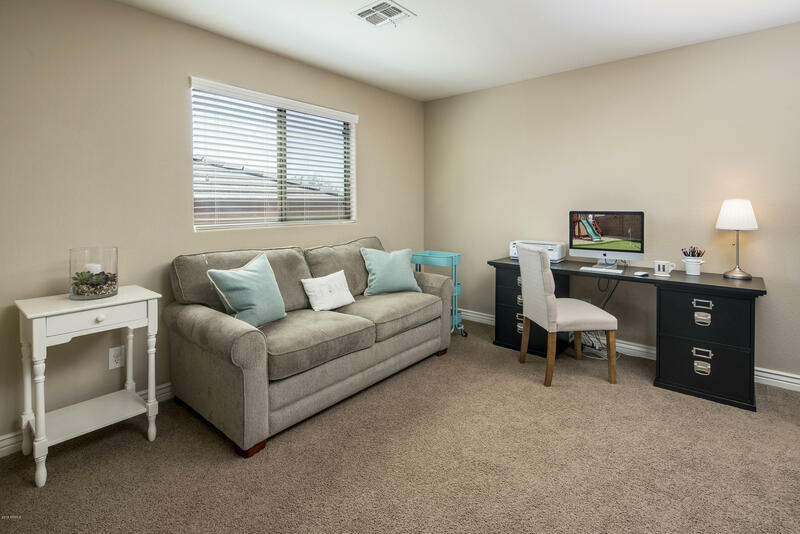 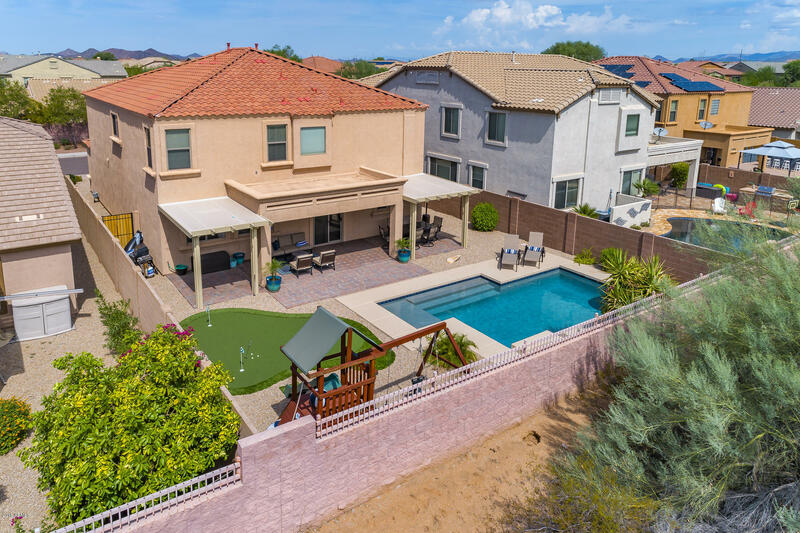 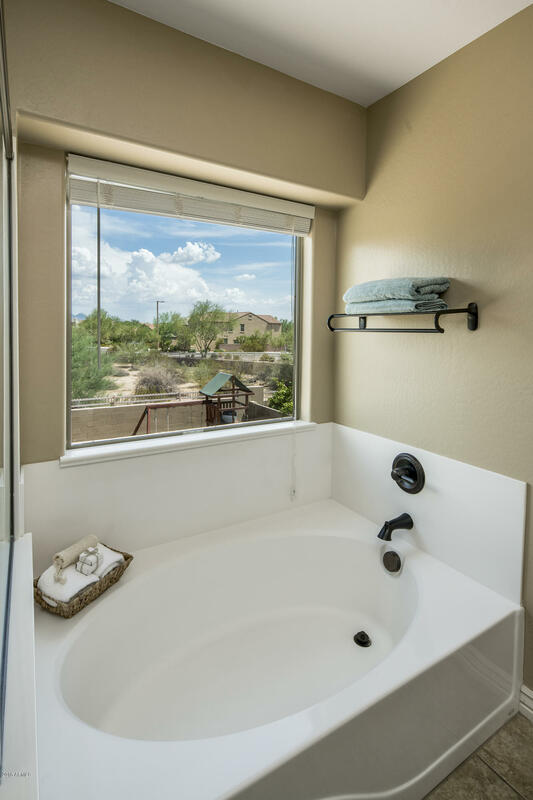 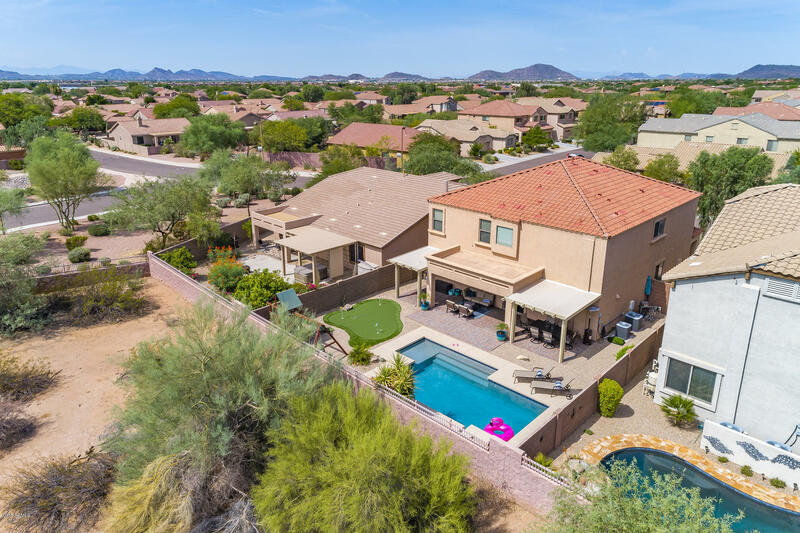 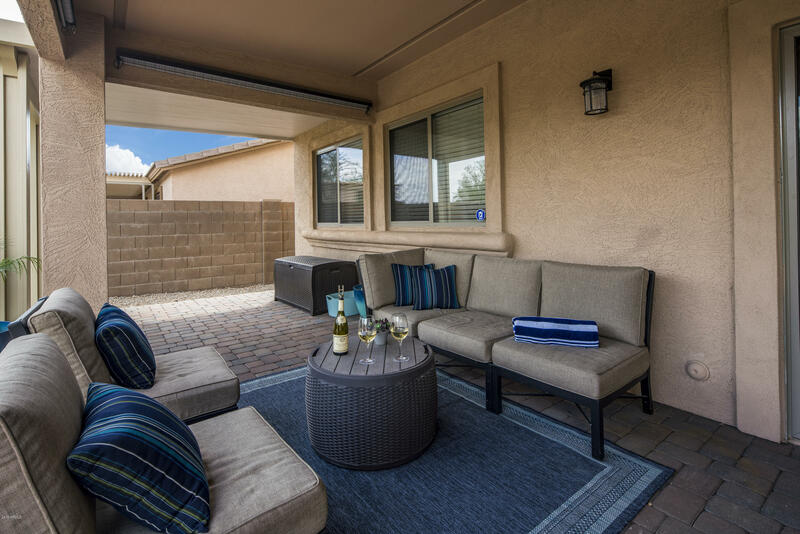 Back yard was renovated in 2017 including a new pool, putting green, play area, large covered patio & superb privacy with desert open space behind the home. 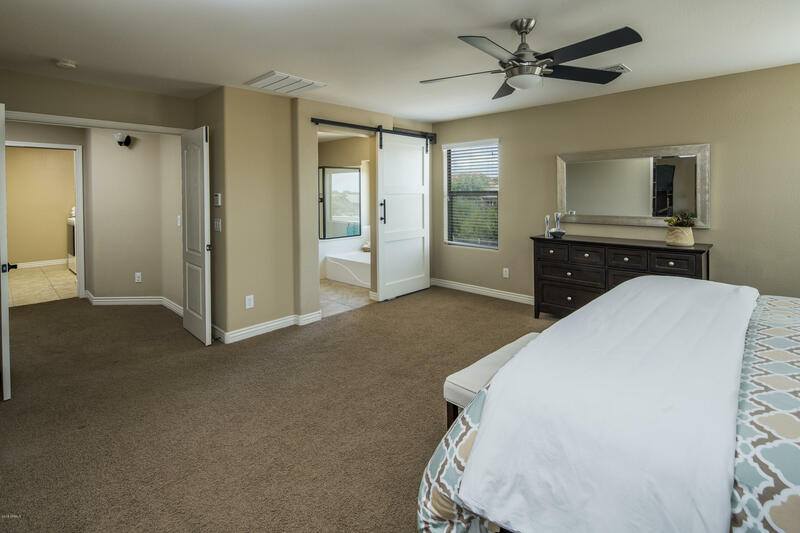 The Master Suite includes a large sitting room (perfect for office or workout), barn door to bath & walk-in closet. 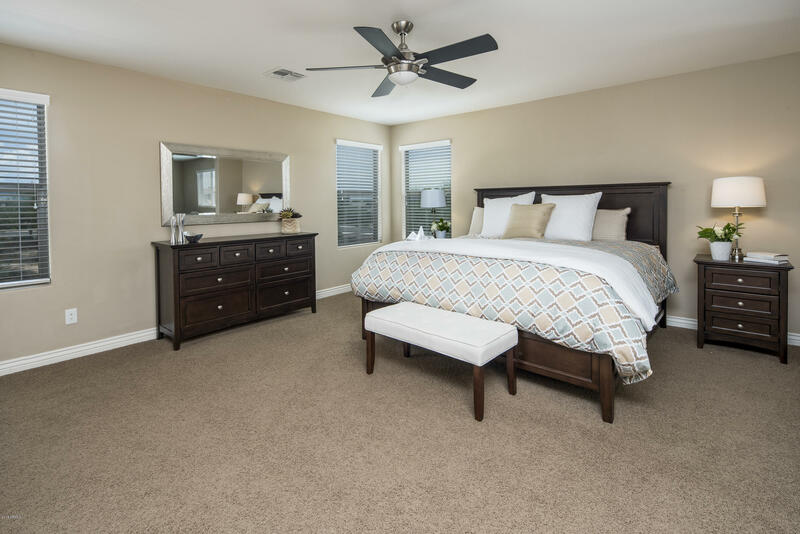 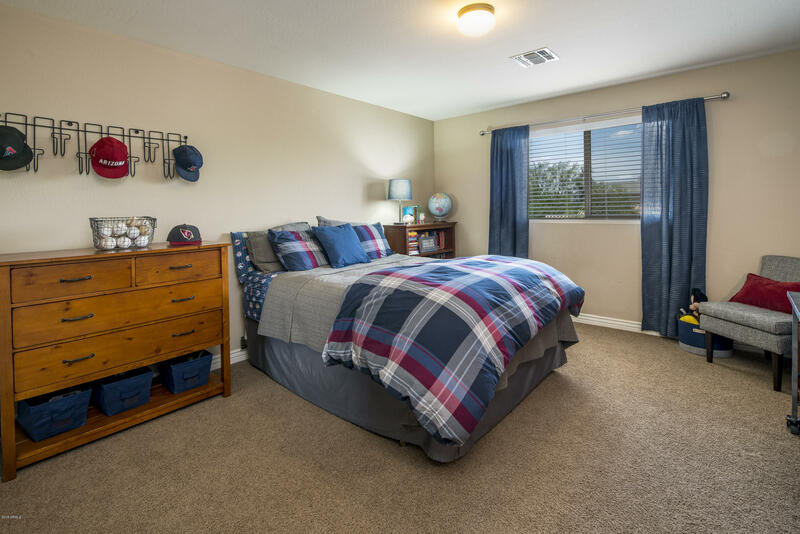 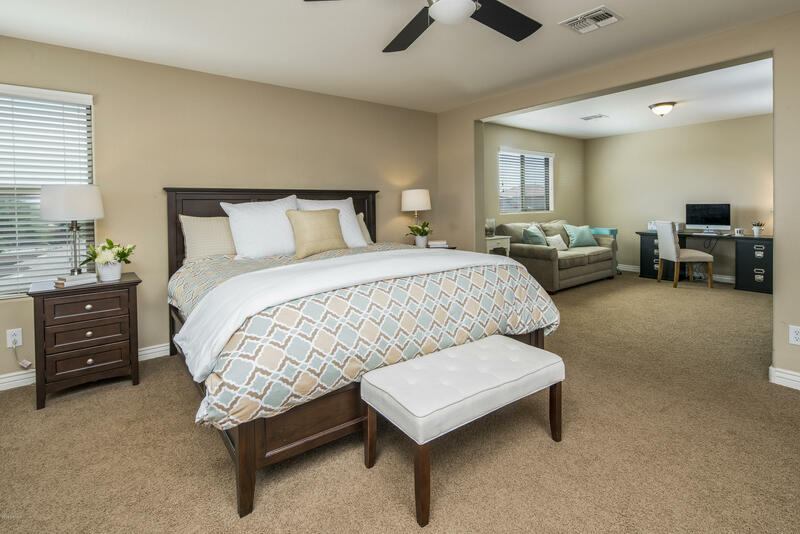 Kids and guests will love the large guest bedrooms plus upstairs bonus room. 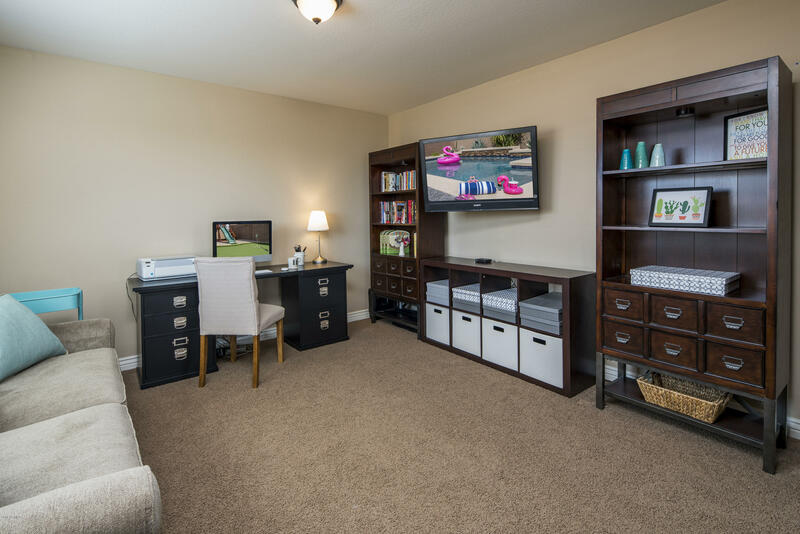 Additional perks include new hardware & lighting; water softener & R/O system; NEST thermostats; garage built-ins & more! 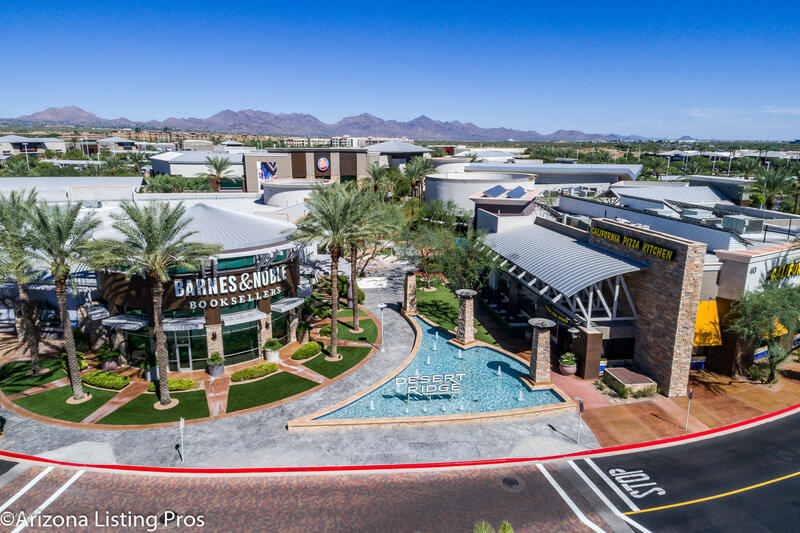 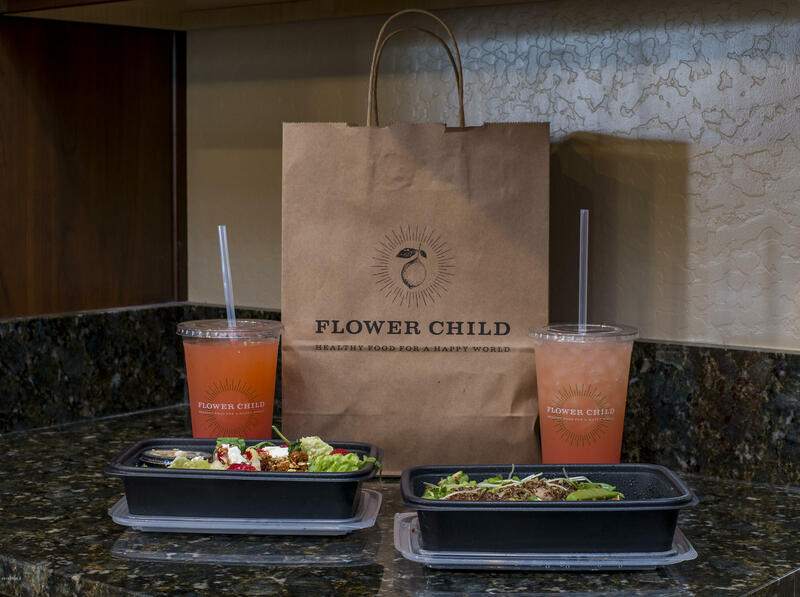 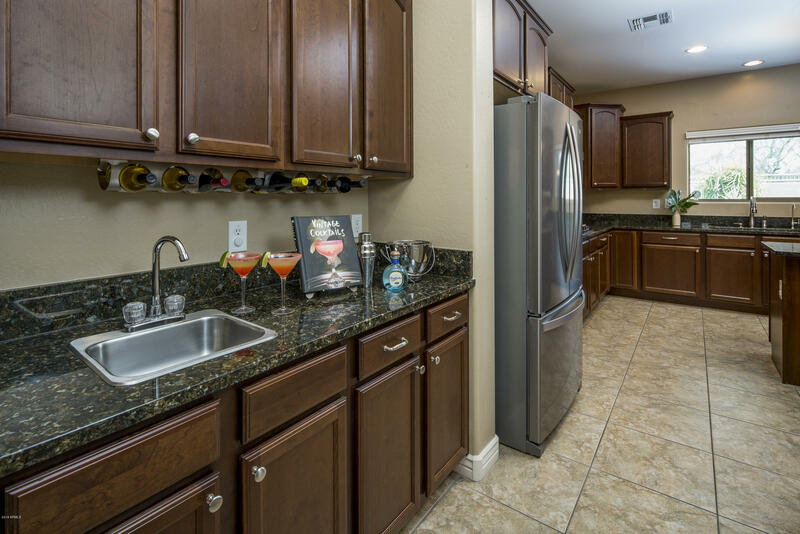 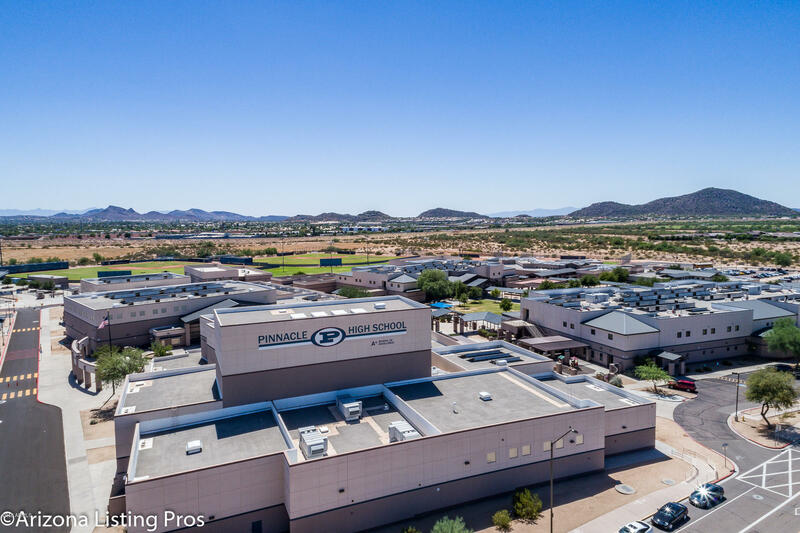 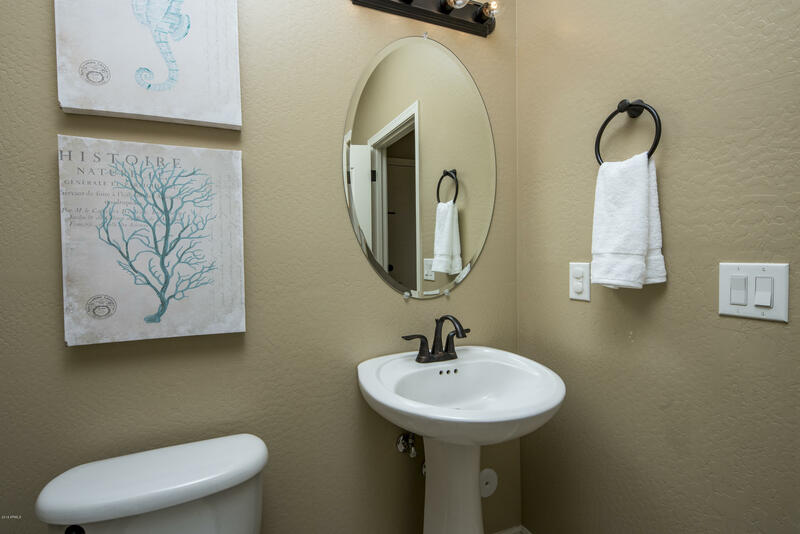 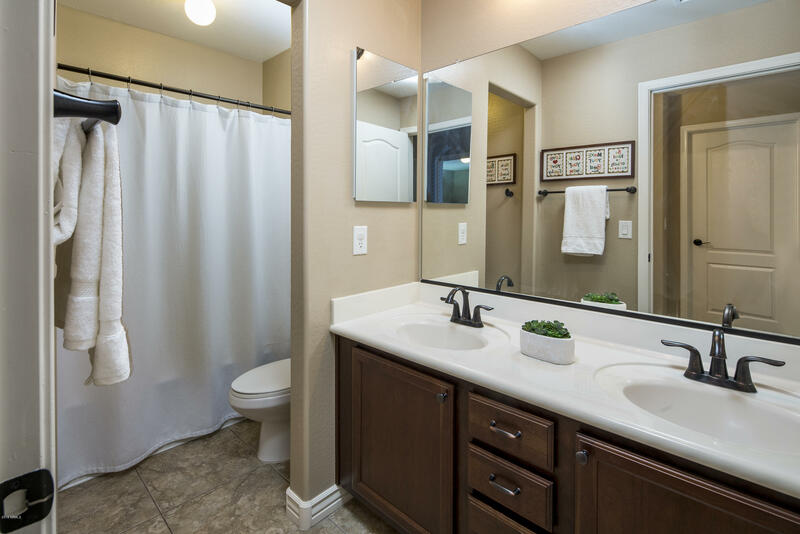 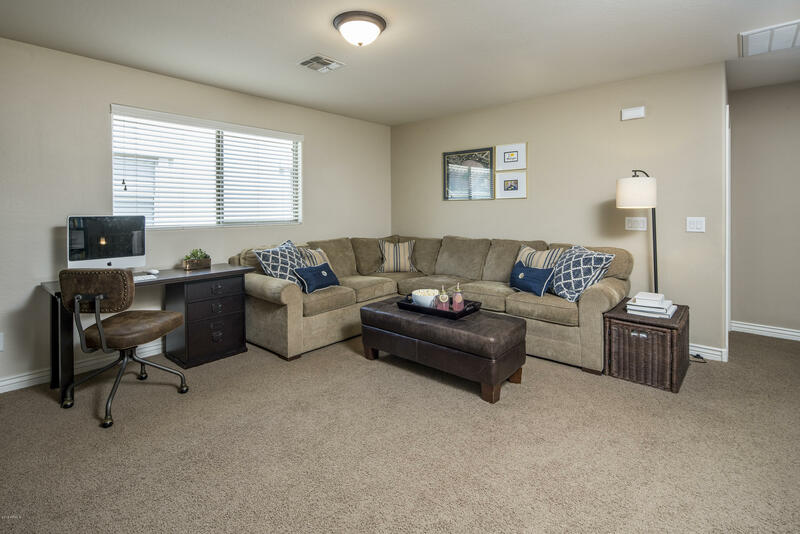 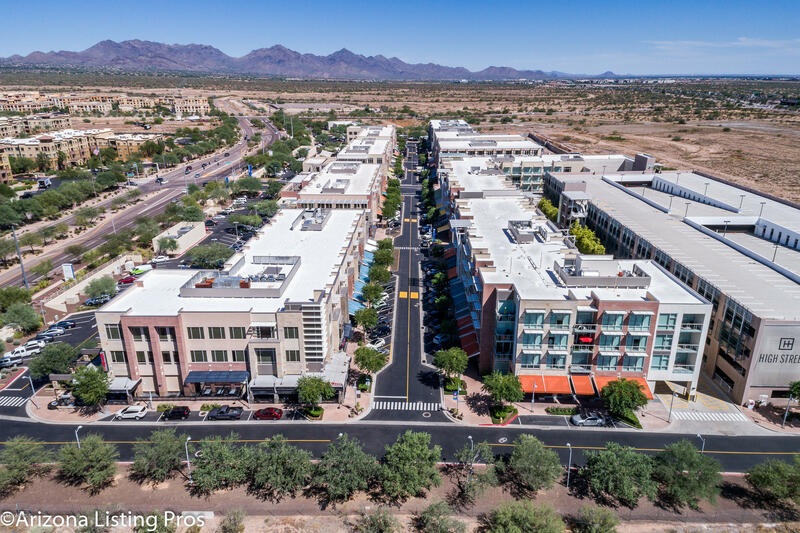 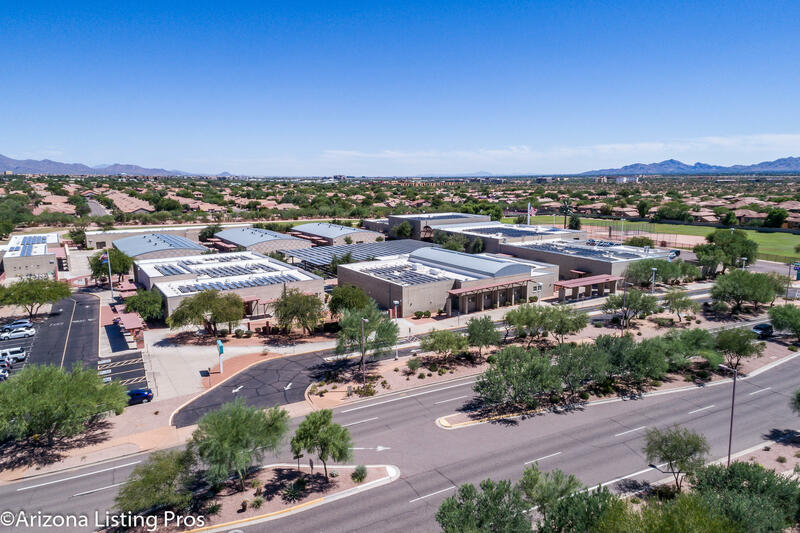 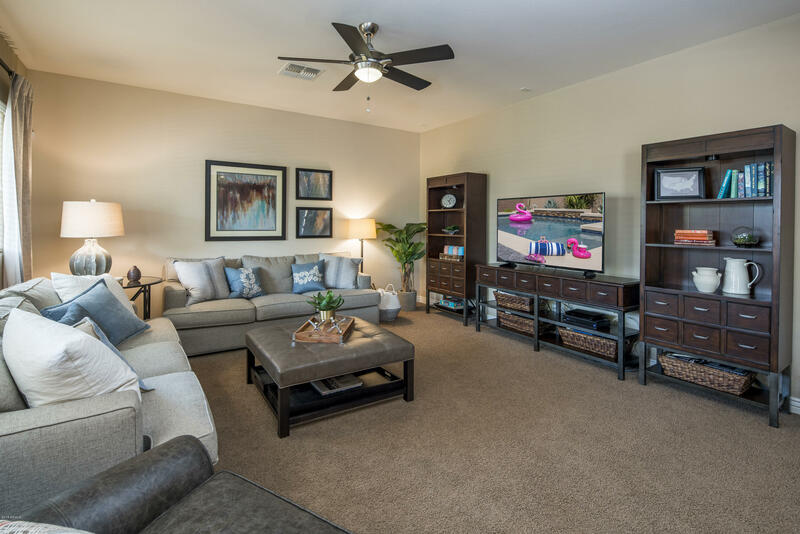 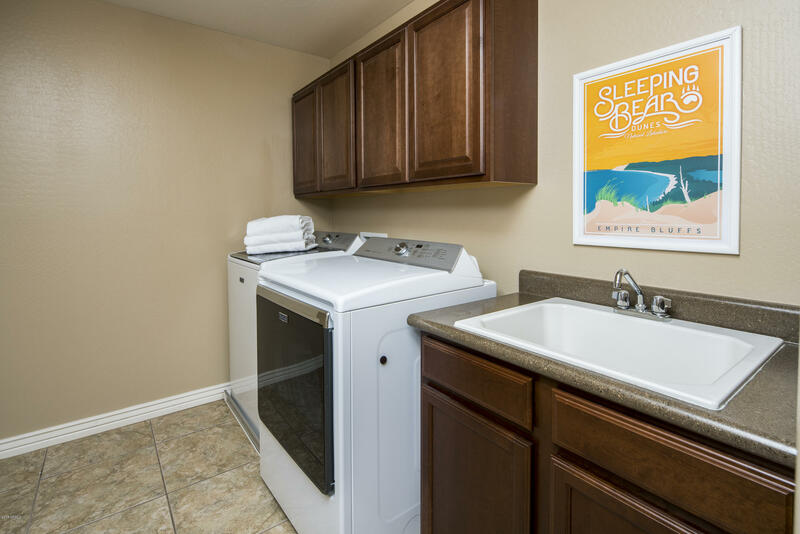 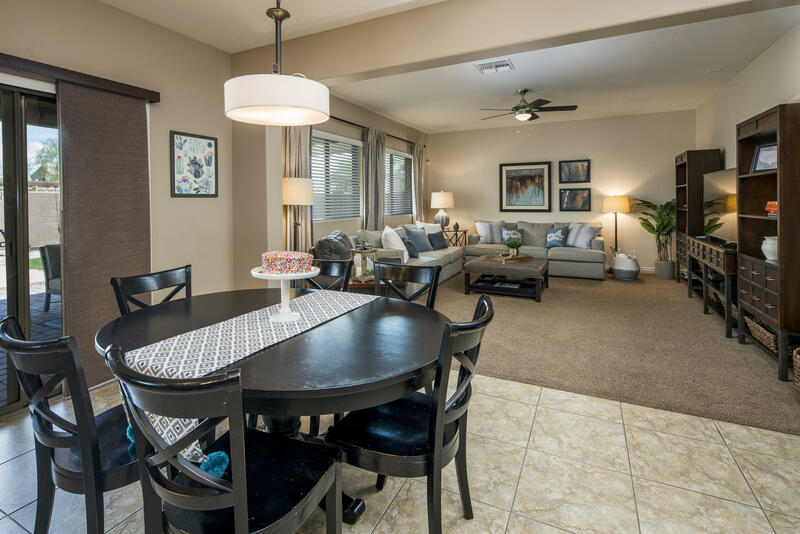 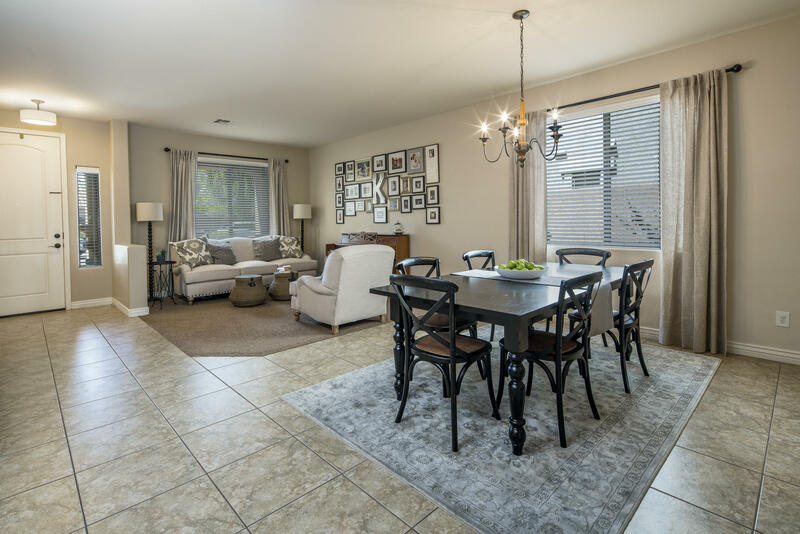 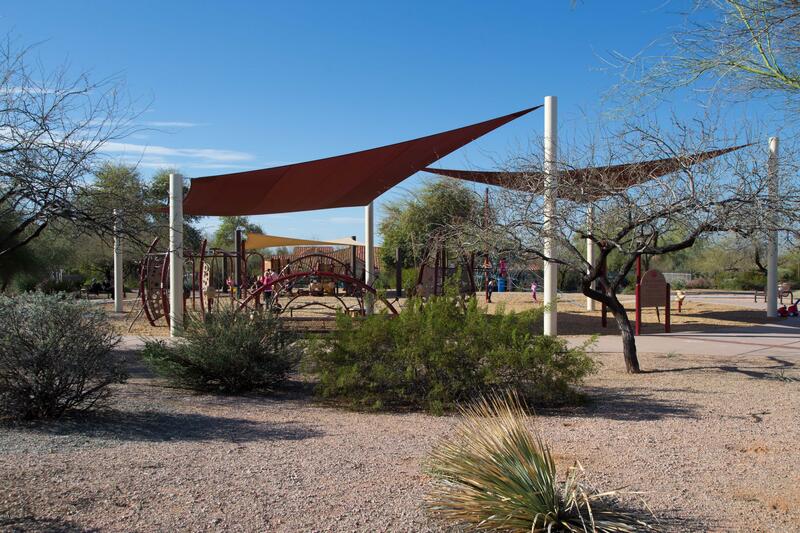 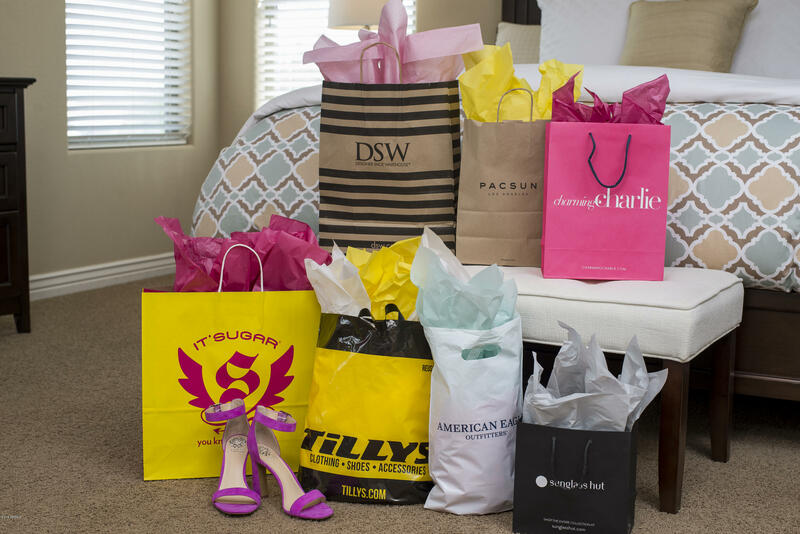 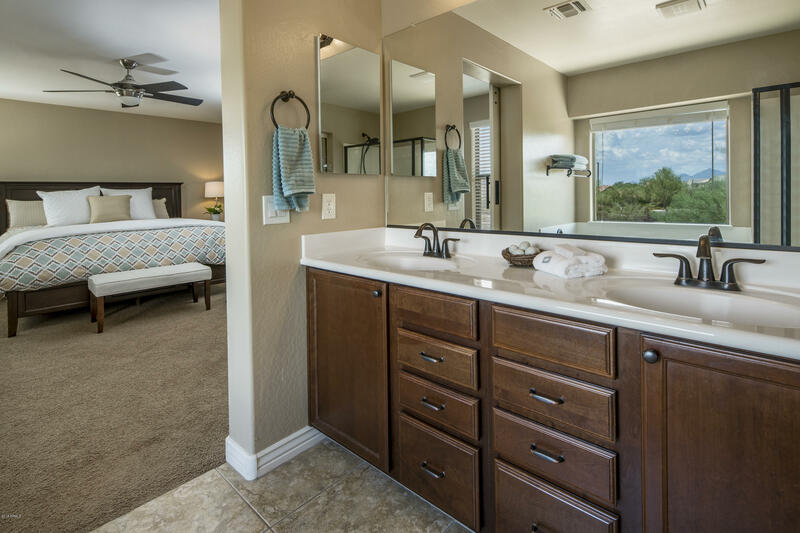 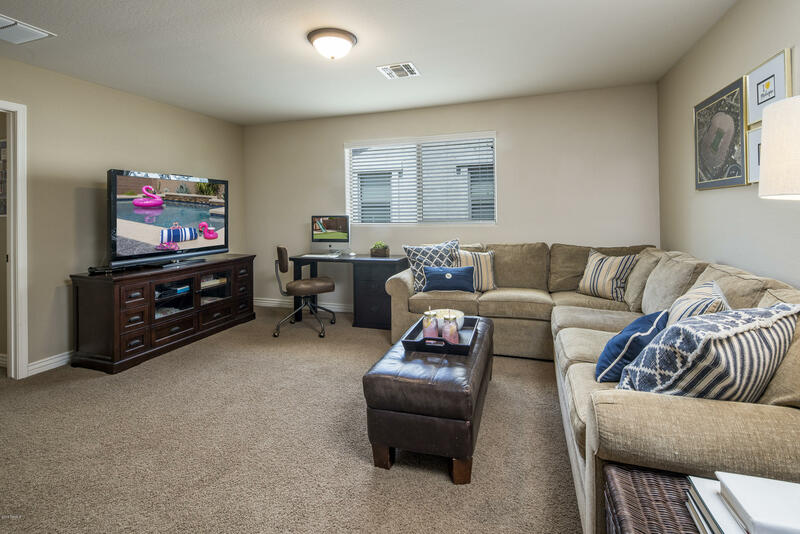 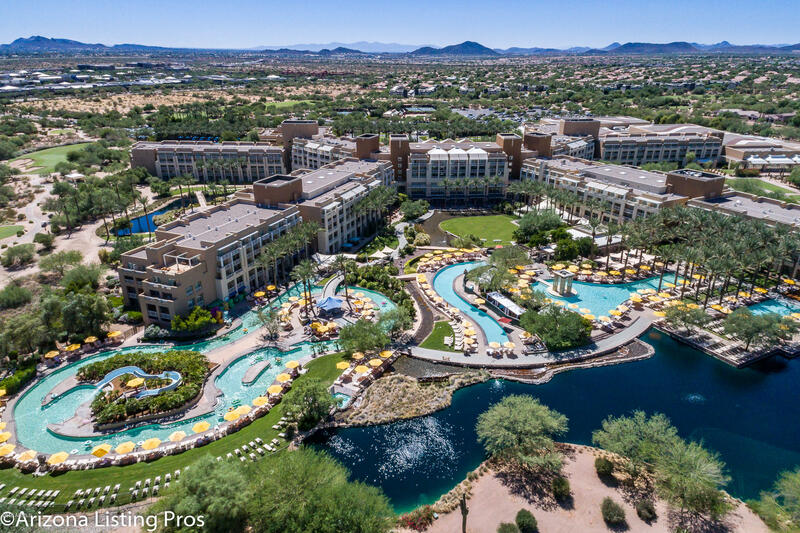 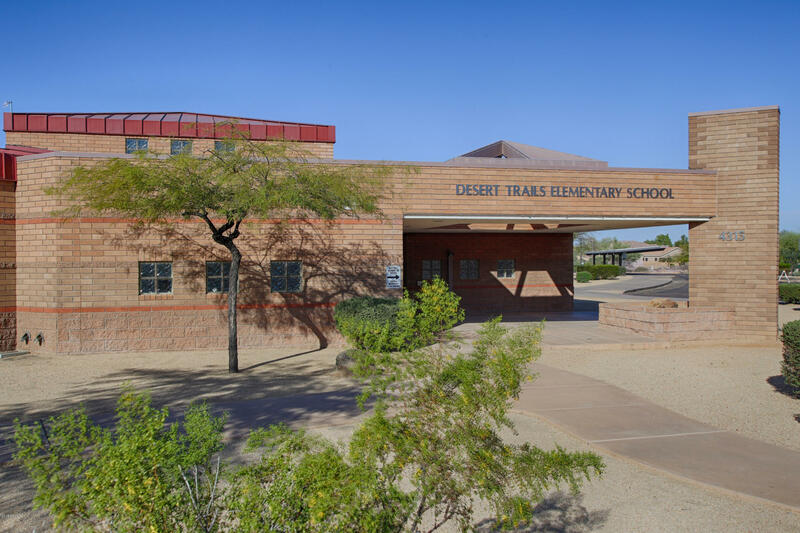 Just steps from the neighborhood park & nearby shopping, dining, golf & entertainment!